Dr Todd Barkman is a Professor of Biological Sciences at Western Michigan University where he has worked since 2000. 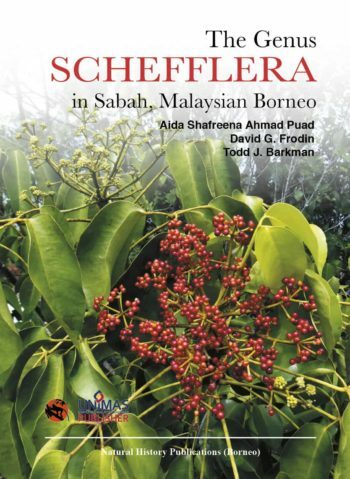 He has studied various aspects of the flora of Sabah since 1994, focusing particularly on the phylogeny and classification of Schefflera as well as parasitic plants including Rafflesiaceae, Balanophoraceae and Santalales. 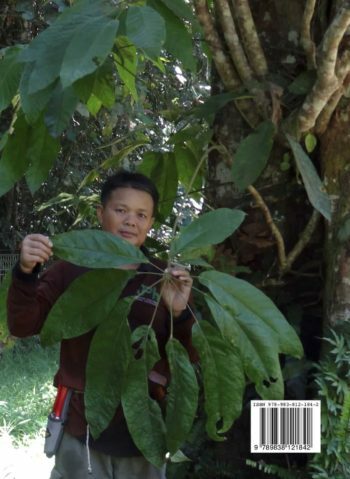 His other studies have focused on the phylogeny and evolution of Dendrochilum and other orchids.